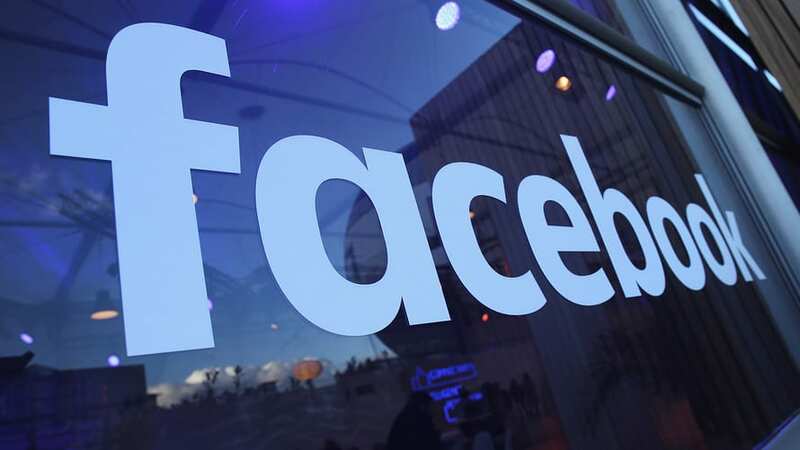 Facebook has lost $50bn in 48 hours and more losses are expected! Facebook shares fell by a further 5% on Tuesday; as predicted by WTX Business team. This second successive drop follows a massive drop of 6.7% drop of Facebook’s value. On Tuesday, meaning that in total, about $50bn has been wiped from its market value. Mark Zuckerberg’s wealth status has also changed, he has lost more than $9 billion in stock wealth over the past 48 hours. This weekend, he was the fourth richest man in the world. Now, he will be seventh. As his wealth dropped to around $66 billion from $75 billion since the Cambridge Analytica scandal broke. Three months ago Zuckerberg has already sold around 5 million shares this year before the stock drop. Investors are also going to be reacting to calls for tighter regulation of tech firms from politicians in the US, UK and Europe. MP’s of the UK parliament has demanded that Mark Zuckeberg be questioned in-front of The House Committee and explain himself on why he mislead the government in a previous meeting.